OTTAWA, ON (April 17, 2019): Set to a backdrop of continued political tension in the US, the Mueller Report is scheduled to have a redacted release tomorrow. While all the details are not yet known – and may in fact remain a mystery even after its official release– there are already some hints of what may be hidden in the report. 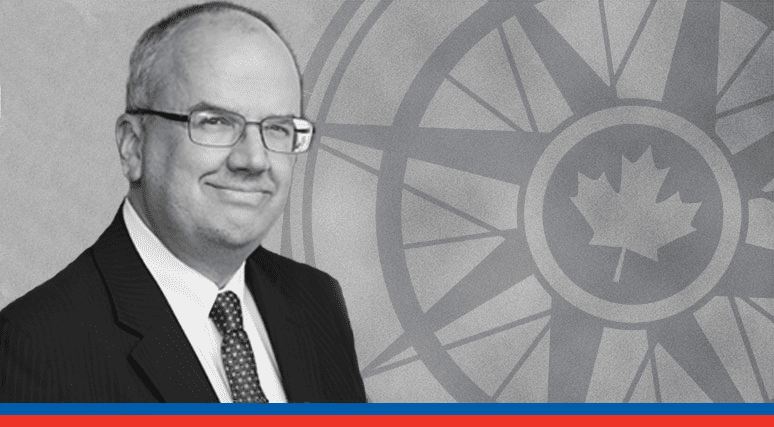 MLI’s latest Straight Talk Q & A features a conversation between MLI Munk Senior Fellow Sean Speer with litigator and legal expert Ken White that seeks to decode what we know and what we don’t know about the Mueller Report. This latest publication is based on the transcript of a recent episode of MLI’s Pod Bless Canada Podcast. White argues that both sides of the American political spectrum have been playing games with people’s expectations regarding the report and what it means. For instance, while many supporters of President Trump have suggested that this report is a vindication, White argues that the actual text of the report is likely to hold a somewhat different conclusion. Criminal justice reform in the US. Law and politics intersect frequently, yet seldom are there opportunities to view politics through an expert legal lens and a rational, considered point of view. Whether it’s the Mueller investigation or any number of contemporary issues, taking the time to understand them from the perspectives of experts like Ken White is vital in this era of partisanship and social media hot takes.